Celia Yeary is Texan born, bred and educated. The former science teacher in a military boarding school is mother of two, grandmother of three boys, and wife of a wonderful, supportive husband who is, of course, Texan. She has published ten novels, seven novellas, and articles for a Texas Magazine, Texas Co-op Power. A Gentle Touch just popped out of thin air. Actually, I had horses on my mind because of another short story I'm writing. 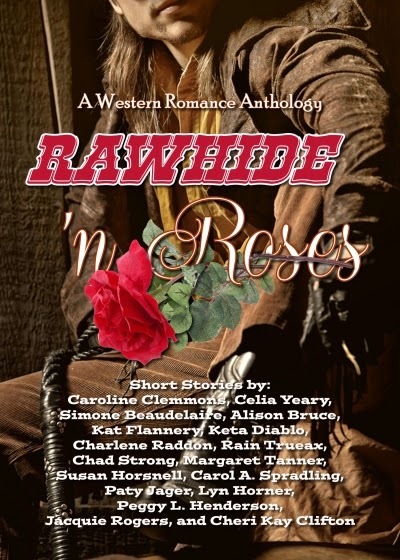 It's about a female rancher who is buying two dozen horses and needs help to choose the good ones. So, for A Gentle Touch, I imagined a man who gentled horses--not broke them--but used the gentling method in doing so. Then, I created a woman who had been terribly abused and was as frightened as any beaten horse. I found a website that teaches how to gentle a horse, and the method is exact and programmed. The idea was very appealing. Doesn't the idea of "breaking" a horse sound cruel? I like your description of the publishing process being filled with bumps and potholes. Oh, lands, haven't we all been there? My first pothole was with my first publisher. They took my first novel, but I also had two more completed which made a Texas Trilogy. The first passed, but when I submitted the second they found a dozen things wrong with the plot and refused it unless I made major changes. I couldn't do it, and so they rejected it. You can see what a horrible blow this was to me. In my mind, I had a publisher who would take all three to keep them together. That was not to be. So, I found another publisher who, after some arm twisting (called begging), took the other two at the same time. These became a successful two-book series called The Cameron Sisters. I still chafe over this rejection for I wanted them all together. These second two went on to become very good sellers and set the stage for more books. So, it all worked out in the end. Texas Dreamer is my newest release, just out mid February of this year. The first three Texas books each told the story of one family member. I remembered a little boy in the first book who would make a great adult character. His name: Lee King. And oh, how I loved writing his story. I'm proud of it and adore the cover. Lee ran away from his East Texas home at age 14, for no real reason except he was tired of his older brother getting all the attention. By age 17 he was a washed-up drunk in an almost abandoned mining town in Colorado. There, with the insistence of two old grizzled men, Lee began his life anew. And did he ever strike it rich--in more ways than one. The publishing road always seems to have potholes, and every pothole seems to be magnetic, drawing us into their lair. The important thing is that you found a way to thrive and succeed despite the potholes. Not many people make it past that obstacle. I love your Texas stories and your new short in the anthology sounds wonderful. I'm looking forward to reading it! 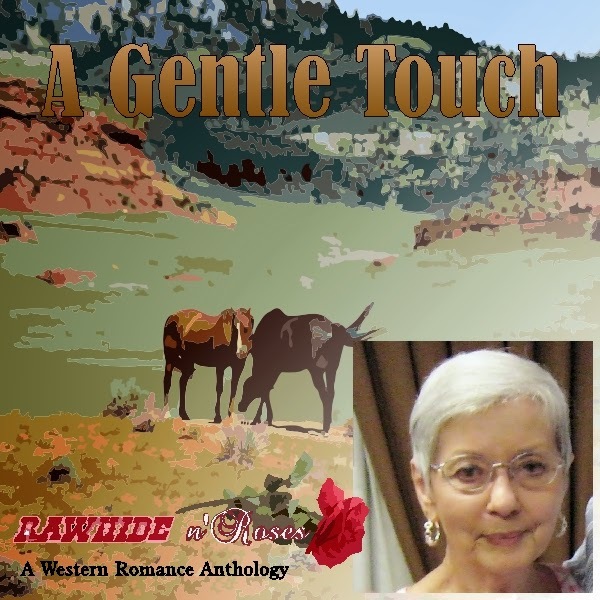 Celia, I read and loved your short story, Gentle Touch, in Rawhide 'n Roses. I'm proud to be associated with you in this anthology. Like you, I met bumps and potholes in the road to publication, rejections and near misses that nearly drove me to stop writing. I'm so glad I didn't give up. If I had, I wouldn't have met you and all the wonderful authors in R&R. 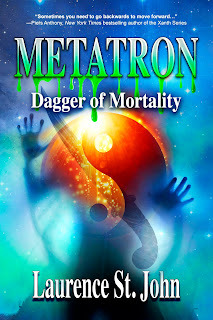 Lyn--I think that's been the best thing about the publication--meeting new authors and going in a different direction instead of my same old rut. Even with those potholes, it's been quite a fascinating ride! Always nice to learn more about my author friends. Texas Dreamer sounds like a great story, am adding it on my Kindle. I, too enjoyed your Gentle Touch in the RNR Anthology. Although I'm not sure who gentled who, Lynette or Adam - after all Lynette had the rolling pin! Cheri--thanks about my story in RNR--it was one that almost wrote itself. Oh, the rolling pin! I've more people comment about rolling pin than anything. You just never know. Listen, I'm reading your Trail to Destiny. It's wonderful! Can't wait to get back to it tonight. So glad you're enjoying Trail To Destiny. And Destiny's Journey, Book 2 has just been released! Hi, Maggie--the term Alison used--potholes and bumps are so appropriate for the publishing journey. It's never smooth sailing, is it? But I think that probably "spurs" us on to do better, and find a different path. That won't hurt us. Thanks for visiting--this anthology has been a whole new experience! Oh, and I'm met the nicest, most helpful authors I didn't even know existed. Great questions that give us great insight into the author. Thanks Alison and Celia. Thank you, Paty. I also think the questions were good--making them easy to answer. Thanks for all your help on the anthology. Celia, I love the premise of your story. I also love the title and cover for the anthology! Morgan--the title and cover was a joint project between the 15 of us. Charlene Raddon came up with it all, and she should get a medal for dealing with 15 ideas, and 15 criticisms. She is the most patient, kind person in the world. I like the idea of "gentling" horses--there are books and website on the procedures. In the old days, they just rode the horse until it broke down from bucking. Pretty harsh, but in the old days, time was precious to get horses to ride. Celia, I loved your story and Alison's. Great post. We've all had those bumps and potholes, haven't we? Caroline--Thank you. Bumps and Potholes? I think we're all experts now! I can relate to the "bumps" too, but like you say, it spurs us on to greater effort. I am a proud member of the Anthology, too. Hey, Margaret--I've somewhat kept up with you for a long time. I don't recall where we were first together, which publisher or what, but I've always knows you are a wonderful author. I love the anthology, although for a while there, I wondered what in the world had I gotten in to.